Declining costs and growing familiarity are fueling growth of renewable energy storage-based microgrids in remote communities around the world. 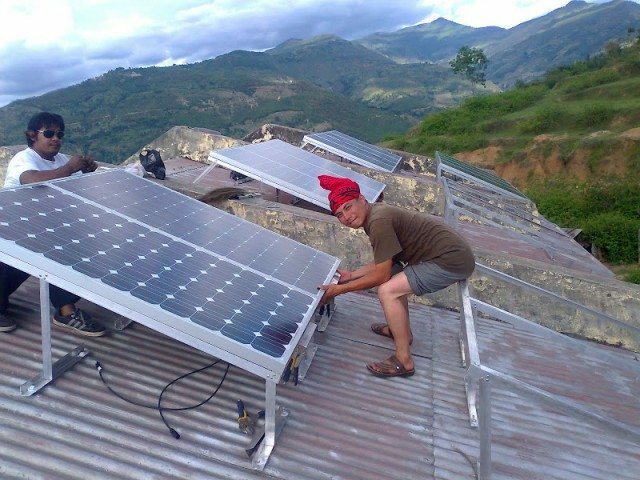 Three villages in Nepal’s Himalayan mountains flipped the switch on three PV solar microgrids this week. Designed to dispatch electricity 24×7, government and community leaders in Nepal’s Okhaldhunga and Khotang districts are looking to the three solar-energy storage microgrids to stimulate sustainable socioeconomic development, as well as reduce energy costs, carbon emissions and ecological degradation, a March 14 news report highlights. Nearly one-quarter of Nepal’s population lacks access to electricity. They rely primarily on kerosene, use of which poses health and safety risks. ¨Since most of them live in remote areas, there is little possibility of connecting to the national power grid in the near future,” Asian Development Bank (ADB) senior eneregy specialist Jiwan Acharya was quoted. With access to reliable, affordable electrical power, community residents are looking forward to increasing their incomes by improving local businesses, such as grain processing and dairy farms, which will now be able to chill milk and other dairy products. Part of the World Bank Group, ADB financed and helped organize the project. With a combined capacity of just 35kW, the three solar-energy storage microgrids will provide electricity 24 hours a day, 7 days a week to some 540 people living in 83 households, as well as 25 local businesses. In addition to avoiding a projected 41 tons of CO2 emissions per year, using emissions-free electricity from the solar-energy storage microgrids will eliminate the health and safety risks associated with kerosene. 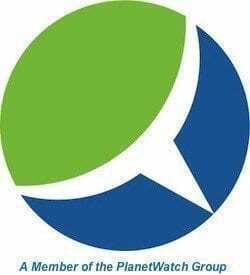 The cost of the resulting electricity is projected to be $4-$6 per month, substantially less than the average $10 per month residents and businesses are paying for kerosene for lighting alone, ADB points out. Design and construction was carried out by Gham Power Ltd. In concert with the communities. ADB provided funding in the form of a $100,000 grant through its Energy for All Program. The DOEN Foundation and NMB Bank joined with ADB to provide technical as well as additional financial assistance through Nepal’s Alternative Energy Promotion Center. *Image credits: Gham Power Ltd.